Fundraiser by Laura Deehan : Claremont Knights Athletics Fundraiser! Claremont Knights athletics teams have had an amazing year! The Girls Volleyball team were the Oakland Unified School District Middle School champions this fall! Sports are a critical part of middle school life; kids benefit with improved health and physical fitness, learning respect for others, how to work hard, play hard and be a great team player. 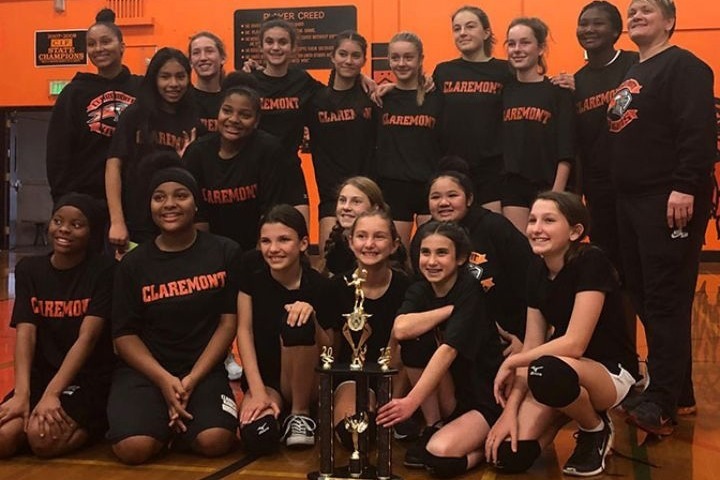 We need your support to make the Athletic program at Claremont Middle School possible! 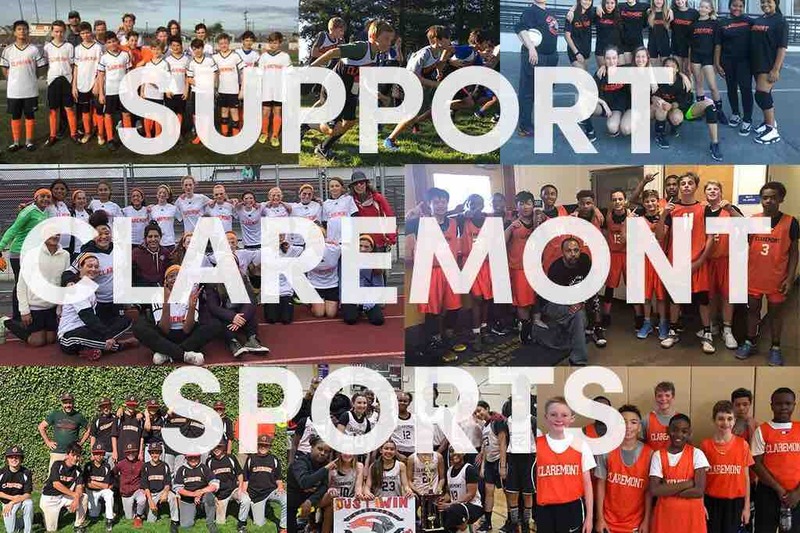 Please contribute to our GoFundMe campaign to help ensure we can cover this year’s PTA costs for the Claremont Knights Athletics teams! We need to raise $15K total. This will cover the cost of the athletics program, including $7K to cover registration with the district, the costs to rent fields and cover the cost of umpires. $5K for uniforms and $3K for teacher/coach stipends. Please chip in today and share with your friends! More information about PTA California Congress of Parents Teachers & Students Inc (3357 Claremont Middle Pta): The Pta Works In Partnership With Claremont Teachers And Staff To Support The Schools Educational Goals Through Fundraising And Volunteerism.